You are here: Home / Technology / How To / How to identify and find song used in YouTube video? How to identify and find song used in YouTube video : Does this ever happen to you that while listening to a YouTube video you start loving the soundtrack running behind that particular video. Have you ever faced the problem in searching for that particular song or that soundtrack on the web? Then you must be happy to know that we are here to solve your problem. There are hundreds of people present here that face the same difficulty and have to search for a number of times but didn’t receive any positive results. Today, we will provide the best way available to identify and find any of your favourite song on your favourite YouTube video. There are many ways to identify the favourite song on the web and via using it one can easily find the soundtrack without putting in many efforts. There are various methods through which songs can be identified in the YouTube video. One might choose any of the songs as per one’s own choice and convenience. There is no rocket science required in finding the music that you have liked in a video. Just go through the article carefully and you would be good to go after that in finding your favourite song. Firstly, you have to properly install the Audigiggle after you have gone through the whole process and followed the installation process step by step select the recording device you want so that Audiggle can work in proper manner. According to different devices selected, the options get changed. Select the one that seems good to you and run the audio you want on it. 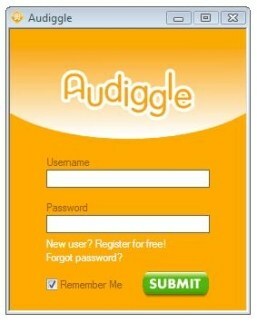 Now create an Audiggle account which is a must for proper usage. The question now is how Audiggle would help in identification of song? Well, the answer to this is quite simple. Just press on the Alt+Control+A on Audiggle window once you are done identifying the song playing on your computer screen. Audiggle is the convenient YouTube song finder tool which provides us the most positive results even we don’t have any hope. After one has properly identified and found the song one can easily download it one’s devices. One might even share the same on different Social media platforms. In the rarest case, it might happen that a song is not available on the Audiggile. However, if that happens it is quick to admit the same, unlike the other platforms that take huge time in admitting errors. It’s another very interesting & simple YouTube songs identifier. It’s again a free tool available on the web. You will find songs exceeding 7 Million here. 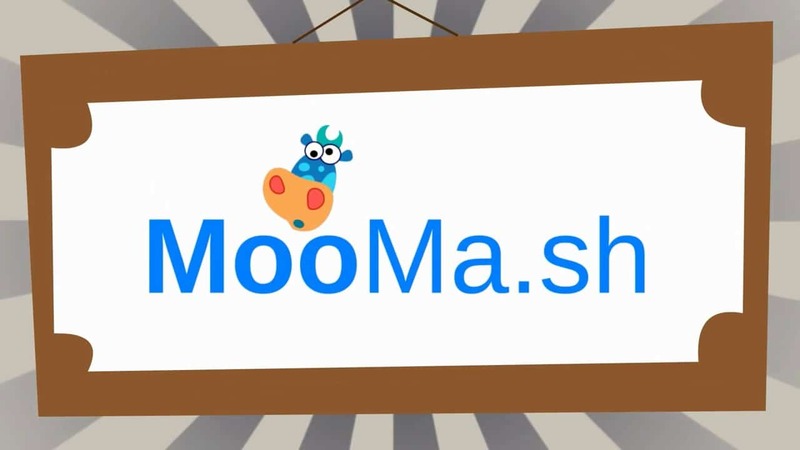 One does not need to put in many efforts, just paste the URL of YouTube video in the search bar & click on ‘Moo’. The complete list of all the matched songs will be showcased to you and you can identify them, which will help you to find the song that matches your requirements. It also provides the chance to play the song before direct downloading it your system. The most interesting feature of this one is that you can directly add it as an extension to your browser. The icon would read as ‘What’s the song?’ After clicking this icon, you will be directed to the page that would contain a list of matched songs. One might easily choose the song from here. This platform is an interesting one and one can find many songs here. The only problem with it is the library its library, which is too small to add the entire song list at one time. Above all, Mooma.sh is quite a good website to go through for better searching of the YouTube video soundtrack. Have you listened to YouTube audio swap library? You can easily find the song from it. All you ought to do is click on the statistics button on video that is being shown on the video page of YouTube, whose song you want to have. The statistics button will now show you the detailed information of that video. The information will also include the name of the Artist, Song, album, time and all. The drawback is that the information will be visible only if the music has been picked from audio swap library of YouTube. So, even though the trick is quite useful it has its limitations as well. For the above purpose Music identification services can also be used. But for using the same the soundtrack must be a popular one. If the soundtrack is the famous one then one might find it easily over here. If one needs an instrumental song one can even find it here. For the same one need to install YouTube music finder app known as the ‘Shazam’. After the app has been installed just play the needed song on your computer. After the song has been played bring the phone closer to the speakers of the computer system. This would detect the soundtrack being played on the web. However, if someone’s phone does not allow the installation of the app Shazam or one cannot find the same app then they can directly download the app called ‘Midoni’ on the computer. It would also assist one in finding the relevant music of the YouTube video. You might have to worry a bit more if you are an iPhone user because the above-mentioned app would work only on the Android phone. But we have got your back you might be able to find the required track by using the YouTube music identifier app called the ‘MusicID’. This can be easily downloaded from an iPhone app store. But the drawback is that it’s a paid app. If you don’t want to shed these extra pennies you might want go through the other tricks. The last but definitely not the least option you have at hand is to directly as in the comment box available beneath the YouTube video. This is a great way as many people are present that share a lot of information and even the certified YouTube channel provides the song name in the comment box which is of a great help. It is the simplest way and to add-on to the above trick after visiting the YouTube page for the video click on the link for “All Comments”. Then set the order by writing “By Thread” and then pressing the ‘F + Ctrl” button. This will direct you to the find box and here one can use the keywords such as the Music, tune etc. and easily find the required music. Did you know that even Twitter can help us in finding the music? Yes, you read that right! Twitter, the international social media platform could also be used in order to easily find the song one needs. If you are a regular user of twitter this won’t be such a problem to you. All you have to do is copy the URL of the YouTube video and paste it into the search bar of the Twitter. You would be redirected to all the tweets that mention that song and via going through them you might be able to find the song details you have been looking for. It might be possible for you to get in direct contact with the person who had the information. This is the most wonderful factor & convenient way to find the details. The English songs which can otherwise be hard to find can be easily found here. IF someone has a deep technical knowledge then it might be bought to use here and they can easily find the way out to download the soundtrack. You might probably make your own tricks to download the video and then later extracting the song out of the Video. If you are a technical expert this won’t be many difficulties to you. This Trick No. 7 is extremely simple and we are quite sure you must be using this trick in your regular routine life. If you have understood the song even a bit or any part of the lyrics of the song then all you need to do is google it up. This might be the most convenient option if you have some idea about the lyrics. You would find a lot many pages on Google and here you would definitely find the one you have been looking for. The majority of us might have neglected this simplest trick but this trick can do wonders and the trick is to ask your friend circle & relatives. Maybe they do have some idea about the song. All one needs to do is just copy the URL of the YouTube video and then send it on WhatsApp, Facebook or any other platform that you prefer to use. 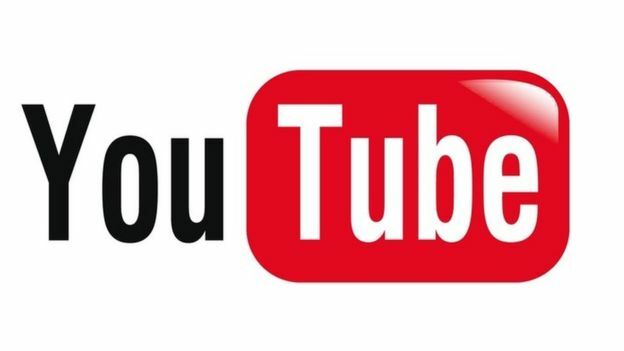 There are really high chances that you will be able to identify the song in YouTube by using this trick. Q: Is it possible for someone to find out the song being played on a YouTube video? A: Yes. It is a possibility to exactly find out the track playing the video but unfortunately, most of the people don’t know the perfect platform where they can find the track. Q: Is it possible to find it the track being played on the same YouTube video page? A: Yes, you can find the details regarding the song and singer from the same YouTube page all you need to do is go through the video statistics of that particular video, and you would be able to discover the entire information from there. Q: Is there any specific service available, which can find song used in popular videos? A: Yes, such services are available you can resort to the Music Identification Services. Q: How can one use ‘Music Identification Services’? Install the app Shazam on your smartphone. Launch the app it on your device. Play the video whose audio track you want to download on the desktop. Now bring your phone near to speakers of the computer. It will help you find the music of that video. You can even get instrumental music if you want. Q: What if one phone does not allow to download the Shazam app? A: There is no need to worry this case one might download the Midoni app on the desktop and can find the music simultaneously by playing the video. Q: Can Twitter be of any help in getting the soundtrack? A: Yes, it forms one of the most convenient ways to find the music is Twitter. All you ought to do is to put the URL of the video in the search bar. It will direct you to all the tweets being done with that link. In that tweets, you might be able to find the song, album and even the singer of that song. Q: Is there, any other way to find the song being played in the Video? You can directly do YouTube message to the video owner & send in TO-Box by requesting him to unveil the song. Ask people by asking it in the comment box. Google might come to rescue if we could write a few lines of the song in the google search bar.